Unfortunate things happen imminently and it cannot be avoided, like losing important documents such as your passport. Sometimes, even if you are truly careful of your things, you cannot ultimately prevent someone from getting things that are not theirs. 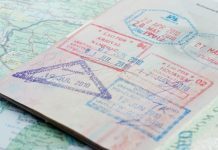 Losing documents is a problem, losing travel documents are worst especially if you are frequently traveling or is traveling soon. 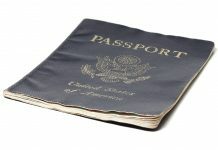 Read on and finding out how you can replace your stolen passport. 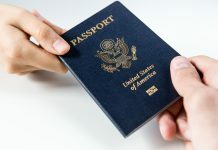 You don’t have to immediately replace your stolen passport if you don’t have plans of traveling in the near future, however, you have to report it to the US State Department for them to be able to cancel your passport so that no one else can use it. You can call 1-877-487-2778, the US State Department to report a stolen passport. 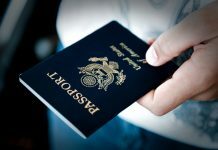 To replace a stolen passport, the first thing you have to do is to prove your US citizenship. It is also more helpful if you know your passport number, date of issuance and expiry but if you cannot remember or does not have a record of it, it’s ok. This is why it is recommended to always have a photocopy of your current passport as this will make things easier. 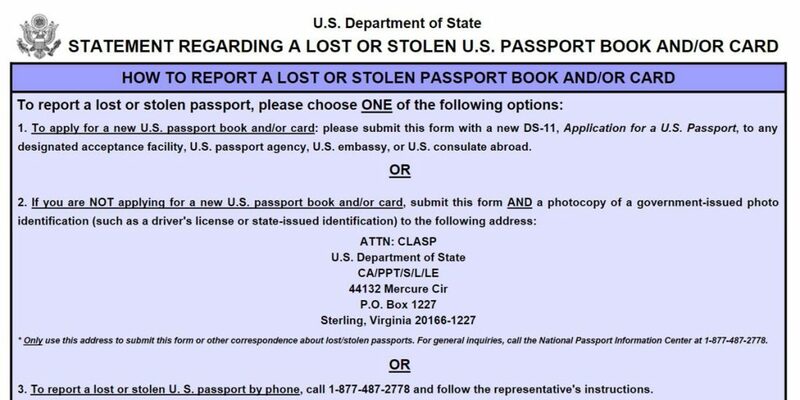 DS-64 Passport Form “Statement Regarding a Lost or Stolen Passport” which will be automatically created at https://pptform.state.gov/ upon filling out of the form. 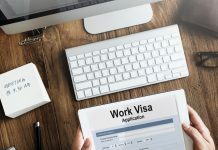 Replacement fee for your stolen passport- two checks are needed, $110 for US State Department (additional $170 for expedited service for passport replacement) and another check; $25 for the Passport Acceptance Agent fee. 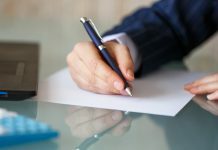 A Passport Acceptance Agent needs to review you application and seal it in an official envelope; this is the same process you go through when applying for a passport the first time. Take note that some agents require an appointment therefore it is better to call first. 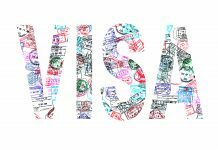 Via mail – the sealed envelope will be sent by the Passport Acceptance Agent to the National Passport Center for processing. 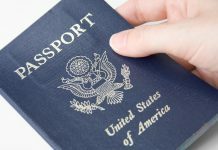 Through a Passport Agency – for expedite stolen passport replacement, major US cities have passport agencies where new passport can be processed on-site. 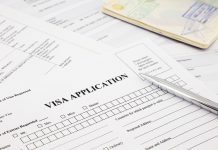 Through a Passport Expediting Company – another way to expedite a stolen passport replacement is to send the sealed envelope to a passport expediting company that is trustworthy and they will personally bring the application to a Passport Agency for faster processing. Application for a new passport via mail can take up to 8 weeks; this is the standard application process and delivery. 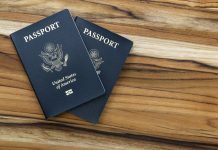 You can get your stolen passport replacement 2-3 weeks for expedited service by mail and is available with an additional $60 government fee. 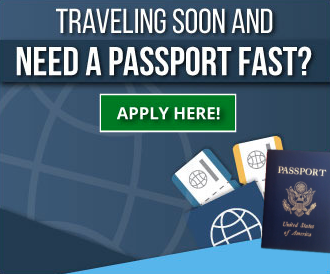 A Passport Agency or a passport expediting company can get your new passport as fast as 24 hours. 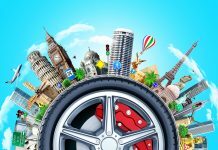 In the country, there are 26 offices that have Passport Agencies but you have to call the National Passport Information Center at 877-487-2778 for an appointment. 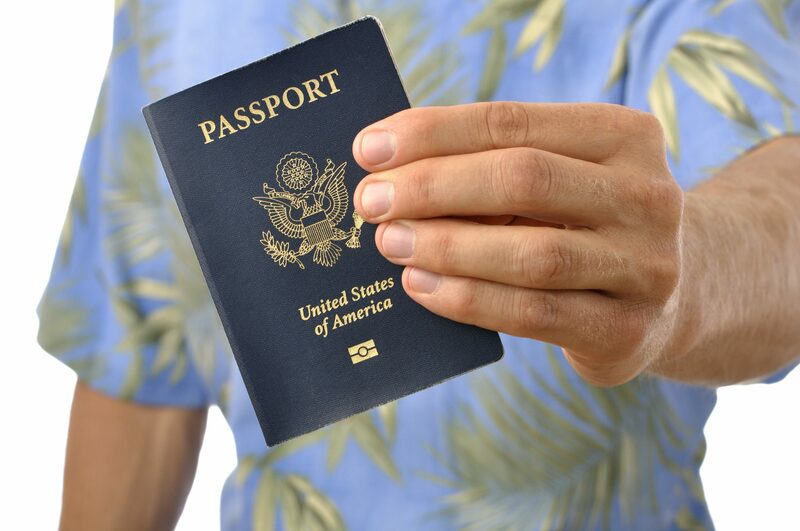 A passport expediting company will make your stolen passport replacement application faster and easier with a cost.